No time? No problem. 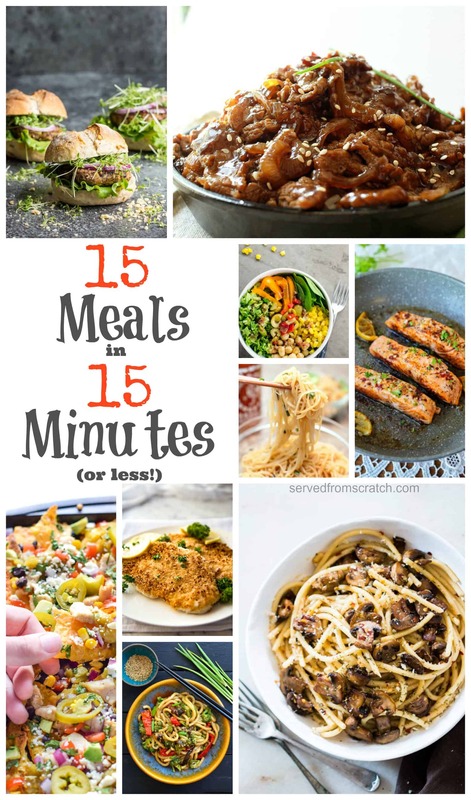 Here are 15 meals that can be made, mostly from scratch, in just 15 minutes! 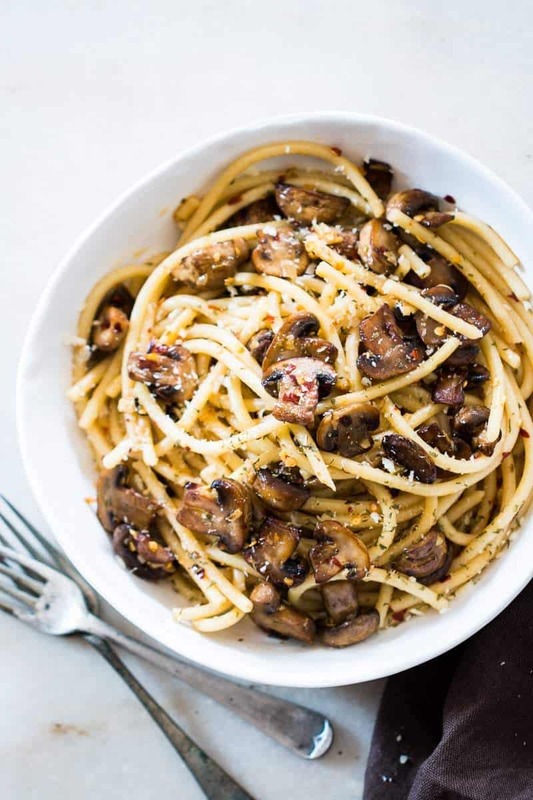 15 Minute Mushroom Spaghetti Aglio Olio from My Food Story. 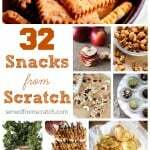 Have some dried pasta left over from your last fresh pasta making mission? Then you’ve got yourself this amazing dish from scratch in under 15 minutes. Otherwise you can cheat like we did and just buy boxed pasta; it was so worth it. Can I just say that nachos done right are totally a full meal and an acceptable dinner? 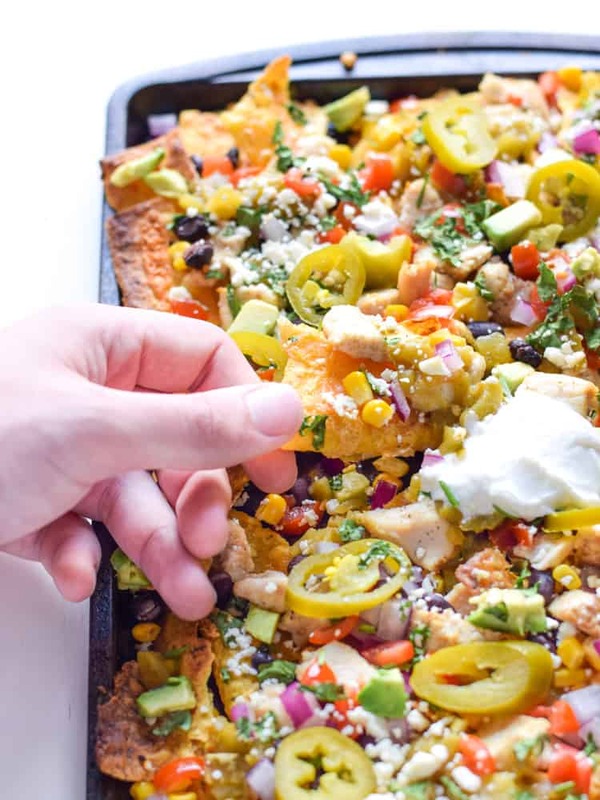 Especially these Easy Loaded Mexican Nachos from Isabel Eats. 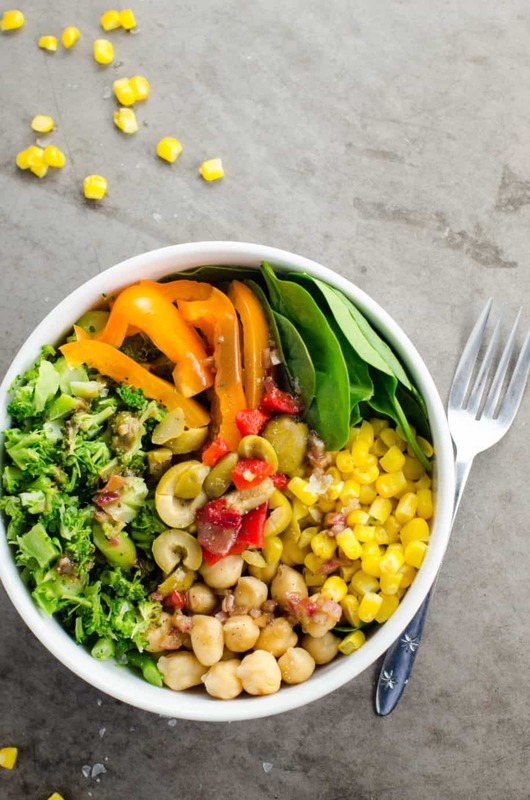 Chickpea Broccoli Bowls from Umami Girl. I love big beautiful bowls like this and also whenever I can use some of our Dijon Mustard from scratch in a vinaigrette! 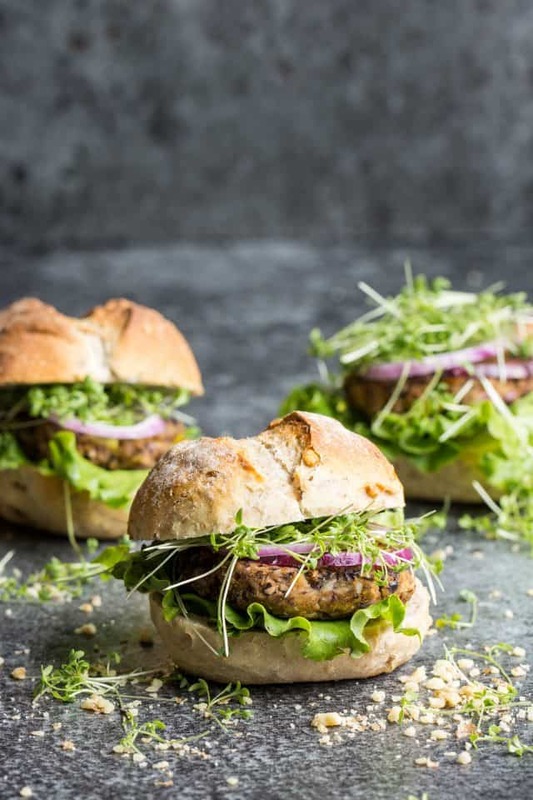 Super Quick Vegan Black Bean Burgers from Lauren Caris Cooks. Whoa. Now we’re not vegans in this household but let me tell you I love a great veggie burger like this one! 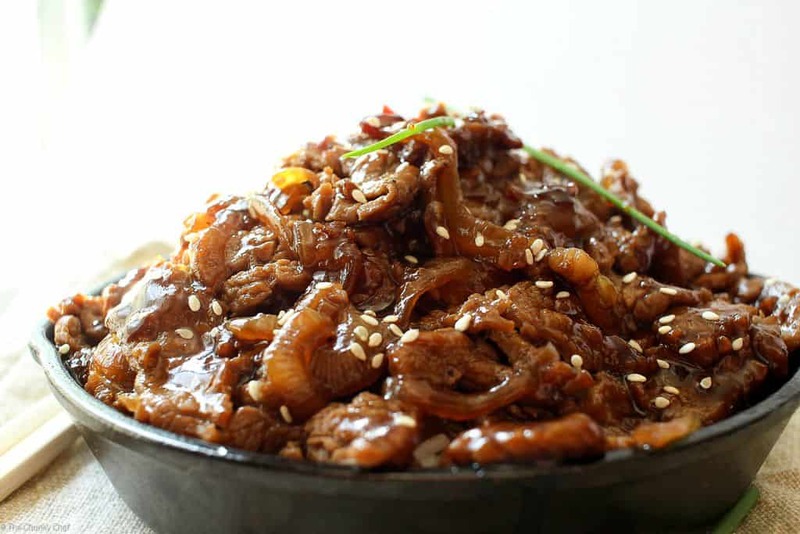 Put it between a 30 minute Hamburger Bun from scratch and you wont even miss the meat. 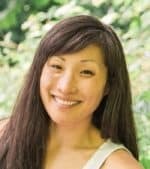 10 Minute Kimchi Fried Rice from Kimchi Chick. 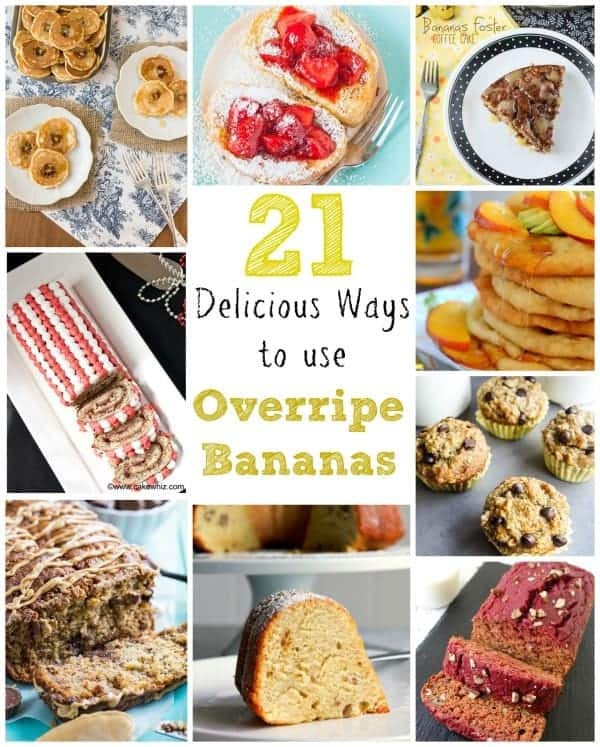 Have some leftover cooked rice you need to use up? Boom. Dinner. 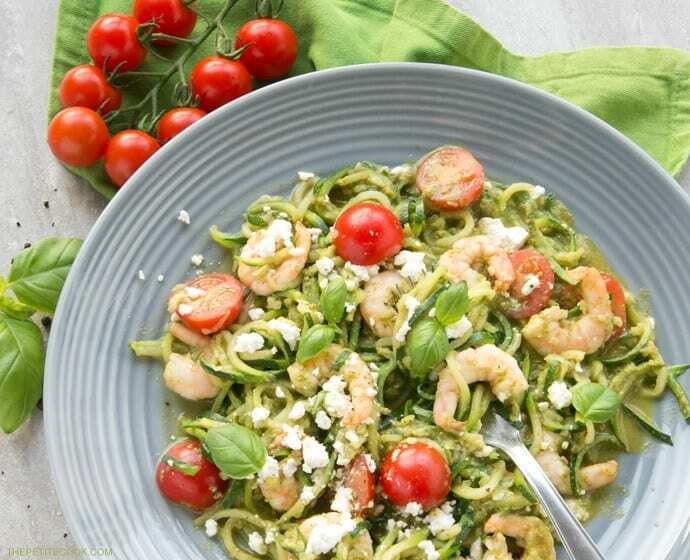 Pesto Zucchini Noodles from The Petite Cook. 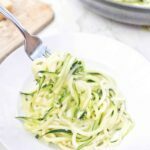 I’m definitely asking Santa for a spiralizer because I need more zucchini noodles in my life, STAT. 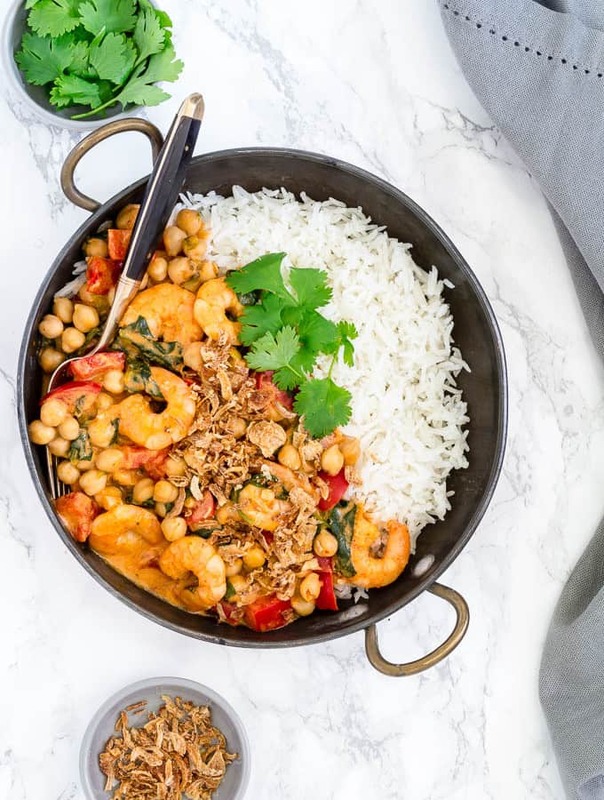 15 Minute Thai Red Prawn Curry from Recipes from A Pantry. 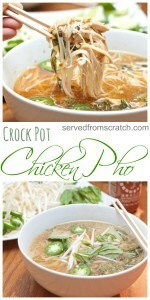 Use some of that Chicken Stock from scratch for this one! 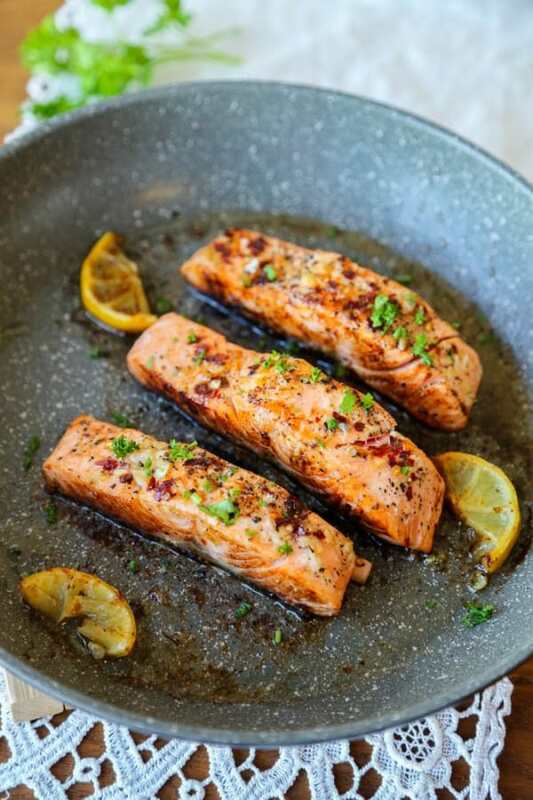 Honey Garlic Salmon from Little Sunny Kitchen. Looovvee a dish like this that highlights instead of hiding the rich salmon flavor. 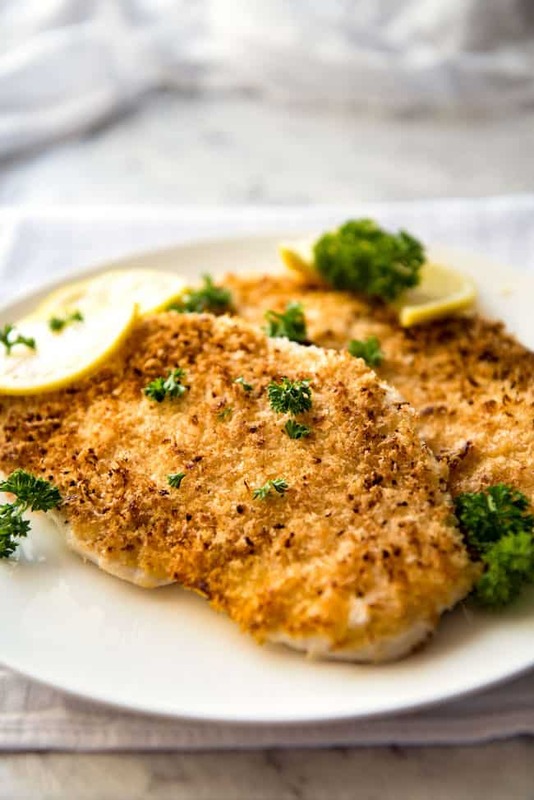 12 Minute Chicken Schnitzel from Spend with Pennies. 12 minutes! Use some of that Mayo from scratch that you have in your fridge, too! 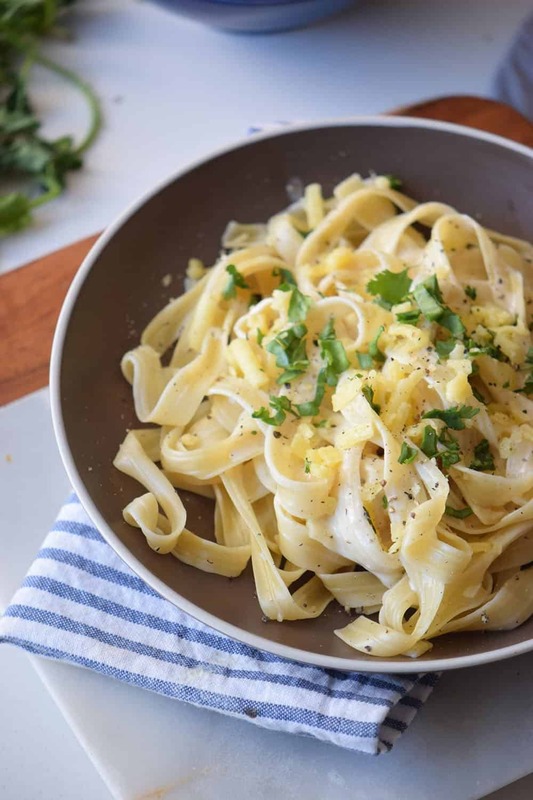 15 Minute Four Cheese Pasta from Passion for Savings. Is there anything better than pasta and cheese together in one bowl? Nope. 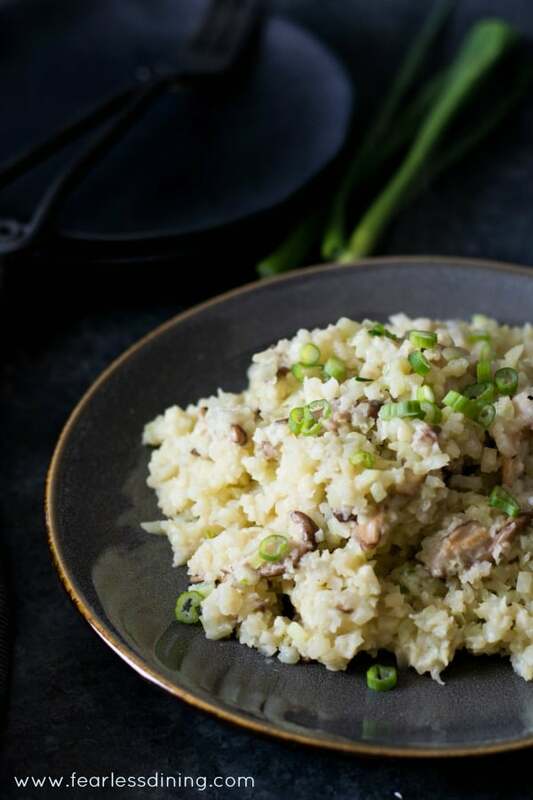 Shitake Mushroom Riced Cauliflower Risotto from Fearless Dining. Risotto is not a 15 minute meal… until now! Hellooo riced cauliflower! You can either buy it riced, or rice your own! 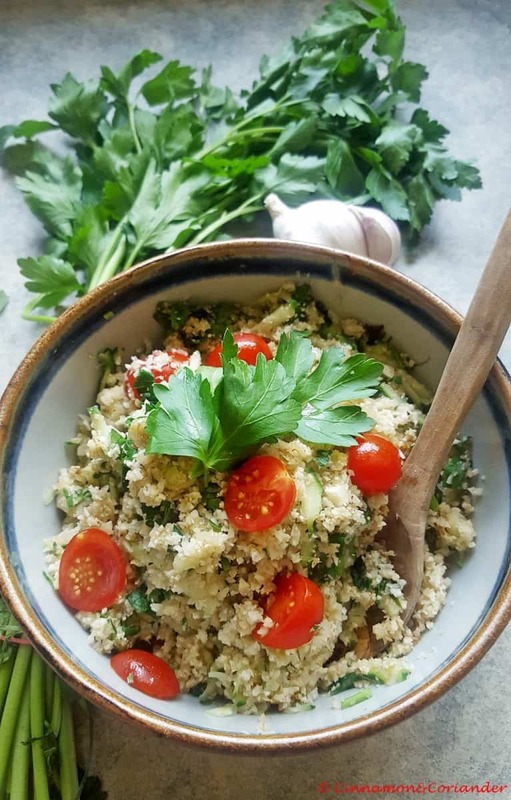 Cauliflower and Rice Tabbouleh from Cinnamon and Coriander. 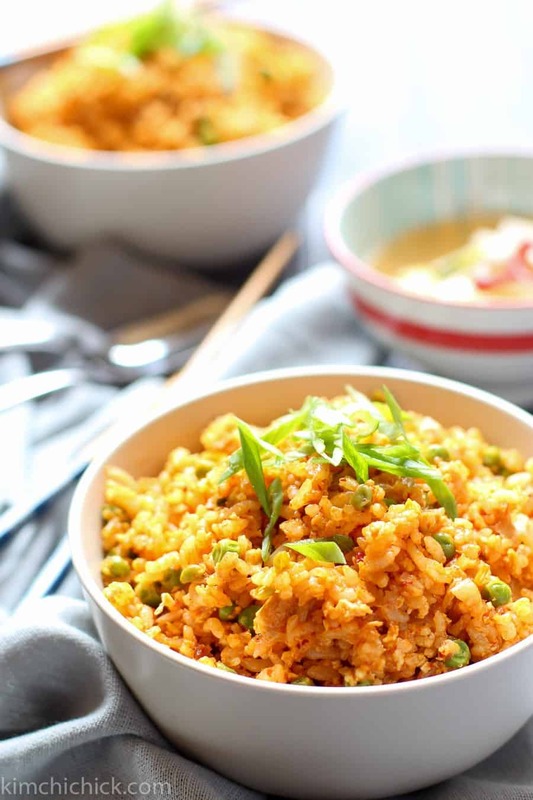 Did you have making your own cauliflower rice down yet? Then whip up this fun spin on Tabbouleh! 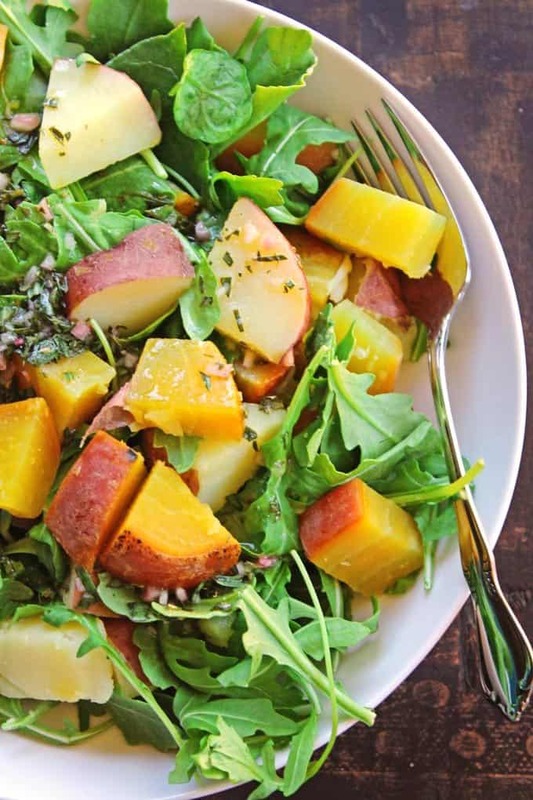 Golden Beet Potato and Arugula Salad with Tarragon Vinaigrette from Rhubarbarians. I have been on a serious arugula kick lately and the addition of the potato and beets makes this a super hearty salad. 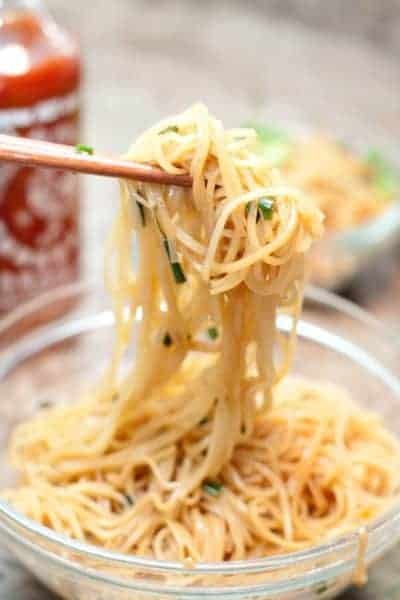 Finally, one of my favorites and a go to in this house, 15 Minute Garlic Fried Noodles. Because the words garlic, fried, and 15 minutes should be used together way more often. 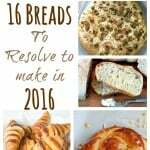 Happy 15 minute or less cooking, friends! Nachos are DEFINITELY an acceptable dinner. 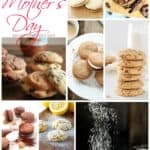 🙂 Great round up of recipes!